 The Police & Crime Commissioner for Cambridgeshire | Is 2016 the year you give something back? TODAY, ‘Blue Monday’, is traditionally considered the most depressing day of the year – the nights are long and dark, the weather is getting colder, and pay day seems a long way off. If you are looking for a way to focus on the positive then volunteering could be for you. More and more people are getting involved in volunteering, putting their own time and energy into activities for the benefit of society, the community or the environment. There are lots of ways in which you can volunteer in policing, from becoming an Independent Custody Visitor to volunteering as a Special Constable. Independent custody visitors are volunteers who visit in pairs to check on the treatment of detainees, the conditions in which they are being held and that their rights and entitlements are being observed. If you are interested in human rights and are good at listening and observing, then you could become an Independent Custody Visitor. The Office of the Police and Crime Commissioner is currently recruiting new visitors. Special Constables play an important role in providing additional officers at local events, such as peak times on Friday and Saturday nights. They provide vital support across a whole range of policing activities, helping the force to meet policing needs and increasing the level of satisfaction of the police within communities. People join the Special Constabulary for many different reasons, and it’s a great way to support and protect your local community. Special Constables are expected to carry out the same duties as their regular Police colleagues. They are issued with the same uniform and equipment and are given full Police training. 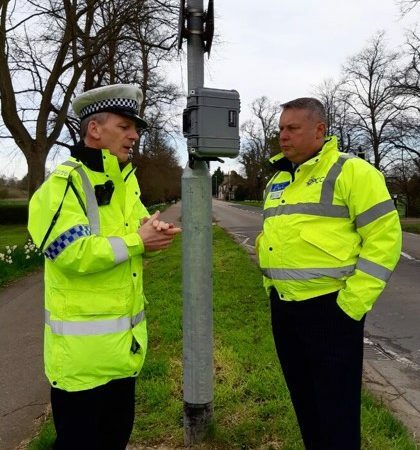 Police Support Volunteers give their time and enthusiasm to make a difference to their community and help Cambridgeshire Constabulary create a safer Cambridgeshire. Volunteers can assist in a variety of ways including supporting the major crime unit, coordinating Speed Watch, working on crime reduction initiatives and volunteering on community engagement projects. Introducing a Volunteer Police Cadet Scheme in Cambridgeshire was a high priority for Sir Graham Bright when he took office as the first Police and Crime Commissioner in 2012. Since those early days the scheme has attracted more and more young people who want to do their bit to help keep their communities safer. Volunteers follow an intensive 13-week induction programme which prepares them to support their local communities. Topics covered during the course include crime prevention, local policing and being a good citizen. Volunteering activities can also count towards the Princes Trust/Duke of Edinburgh schemes. 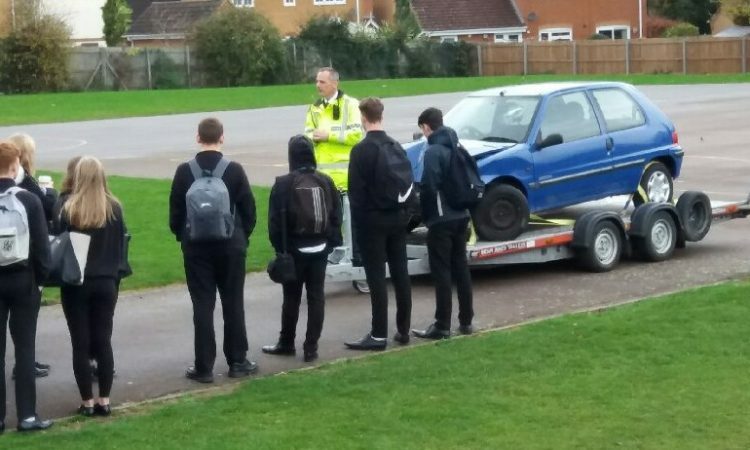 The first programme was set up in Peterborough, in partnership with the Thomas Deacon Academy and a second is now established in Soham, affiliated with Soham Village College. A third unit is currently under development in Wisbech with plans to roll the scheme out to Cambourne and Cambridge City.